You might be surprised to know that a windshield is actually two pairs of glass that are combined using special gel. This is why the windshield does not completely shatter on an impact, and just appears to crack throughout. However, do not take any chances with the cracked glass! 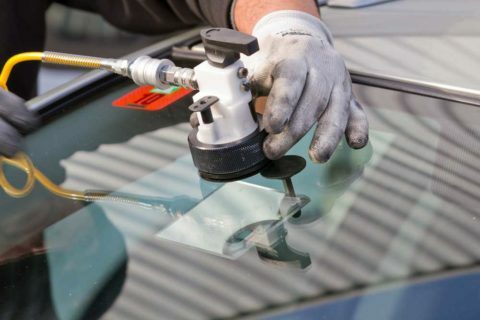 Here at Southern Auto Body, we offer superior windshield repairs in collaboration with our partners to bring your screen back to manufacturer standards. We have partnered with a team of experts that deal with the windshield and glass repairs. WHY CHOOSE SOUTHERN AUTO BODY WINDSHIELD & GLASS REPAIR? Our partners offer windshield services for all types of vehicles. Whether it is a slight crack on your windscreen or you need complete replacement, they can help you. Original Equipment Manufacturer (OEM) auto glass is made by the same manufacturer as your original glass. 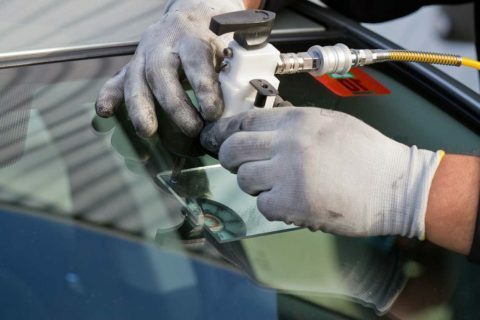 Original Equipment Equivalent (OEE) auto glass is made to the same standards, but by a different manufacturer. Normally, you can get your car back on the road within one to two hours of repair. Most insurance policies cover chip repairs without any additional cost to car owners. But it is always better to check with your insurance company.